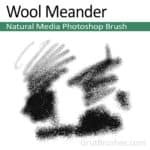 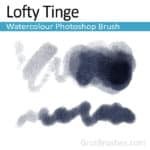 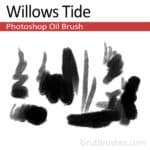 • 30 Day Trial Membership for even more free brushes and Art tools. *The Impastos 01 brush set is not included but any impasto brushes published within 30 days are. 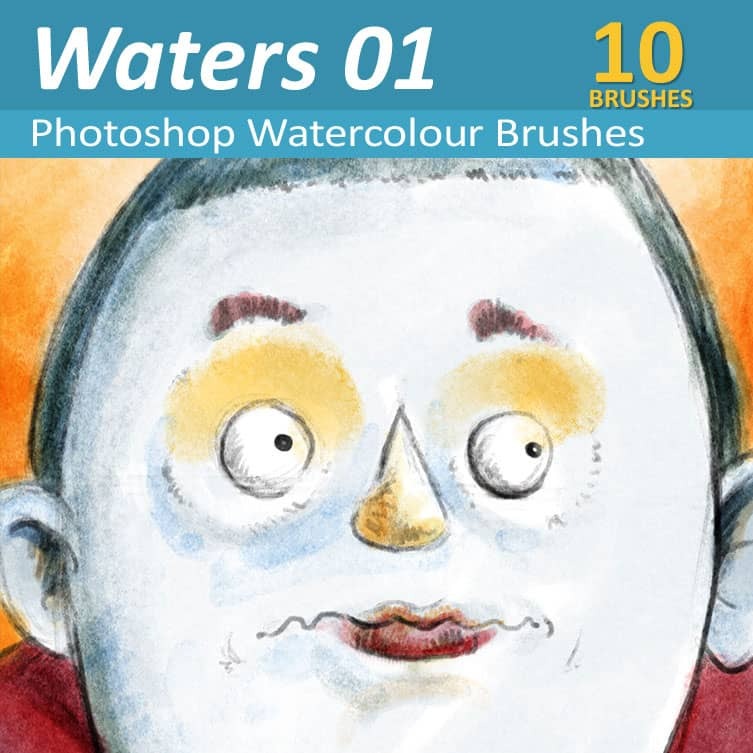 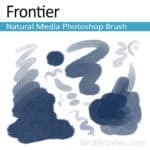 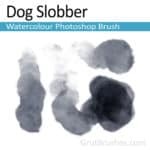 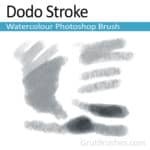 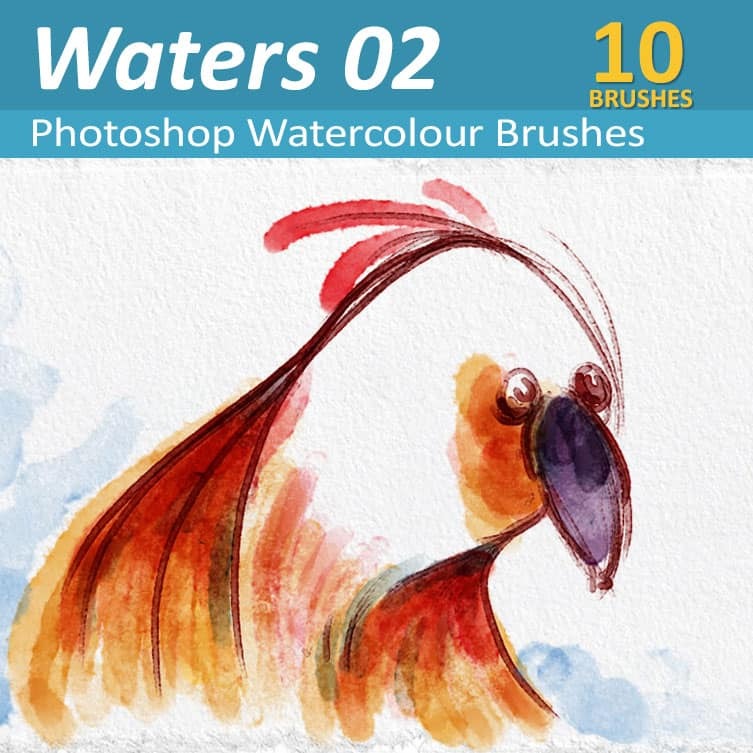 watercolour Photoshop brush tools for digital artists. 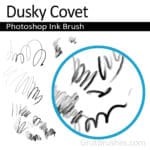 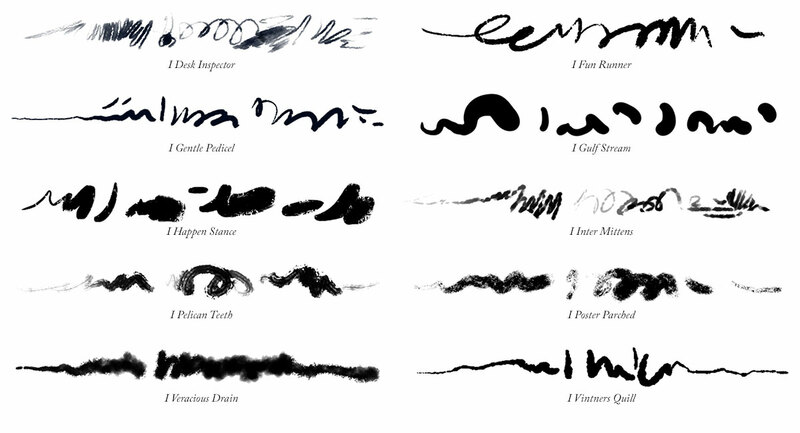 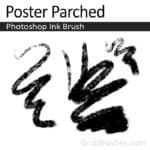 responsive Photoshop ink brushes for digital artists. 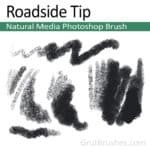 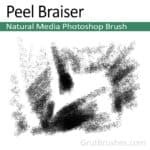 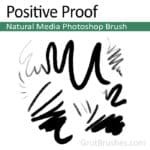 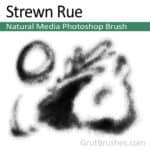 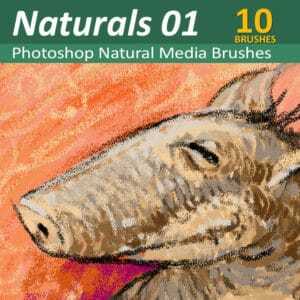 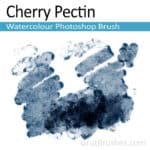 10 Realistic, natural, pressure responsive, Natural Media Photoshop brush tools. 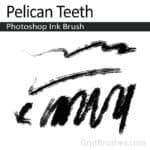 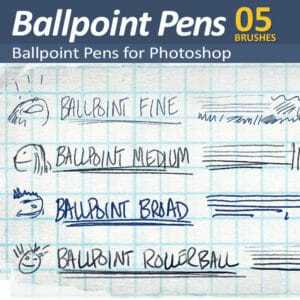 4 Realistic ballpoint pen brushes for Photoshop. 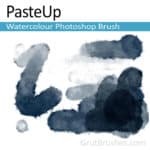  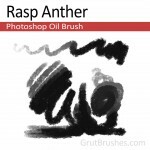 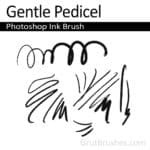 A set of 10 pressure responsive oil paint brushes for Photoshop. 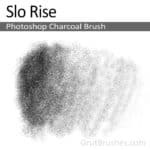 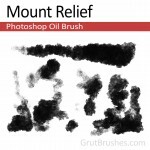 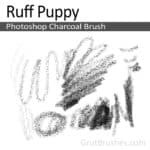 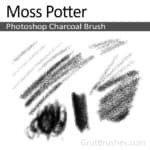 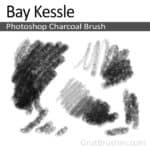 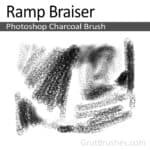 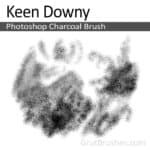 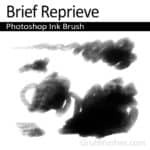 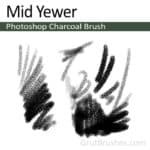 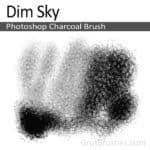 A set of 10 pressure responsive charcoal brushes for Photoshop. 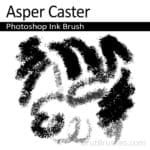 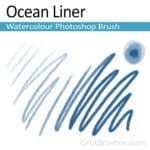 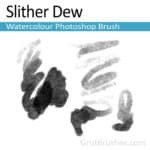 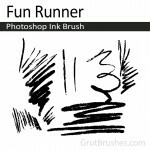 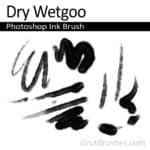 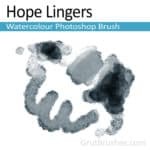 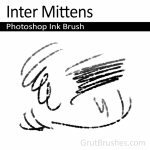 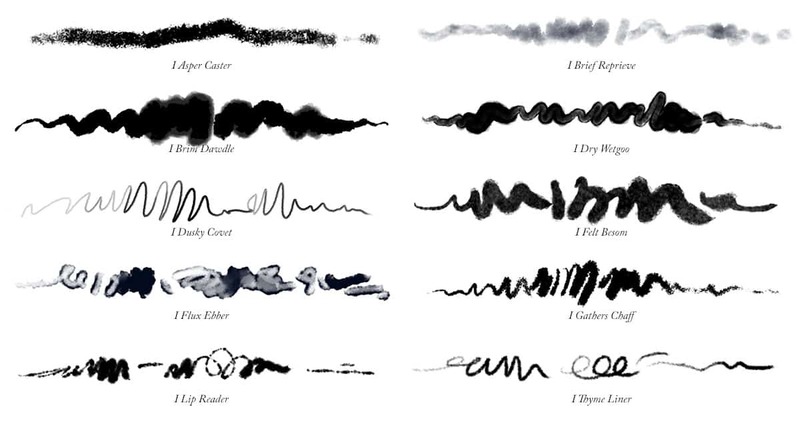 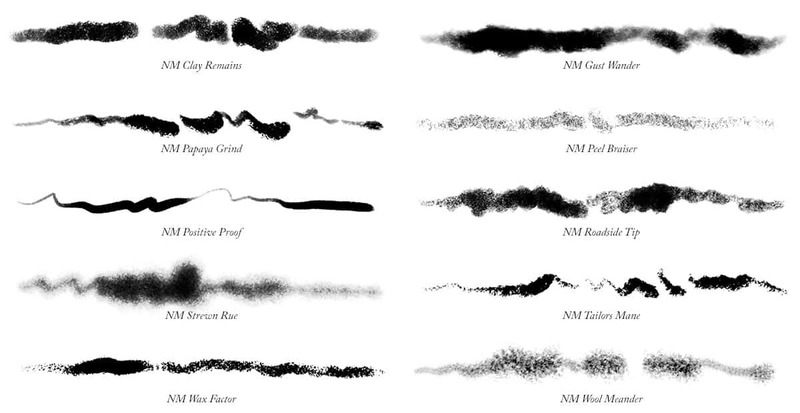 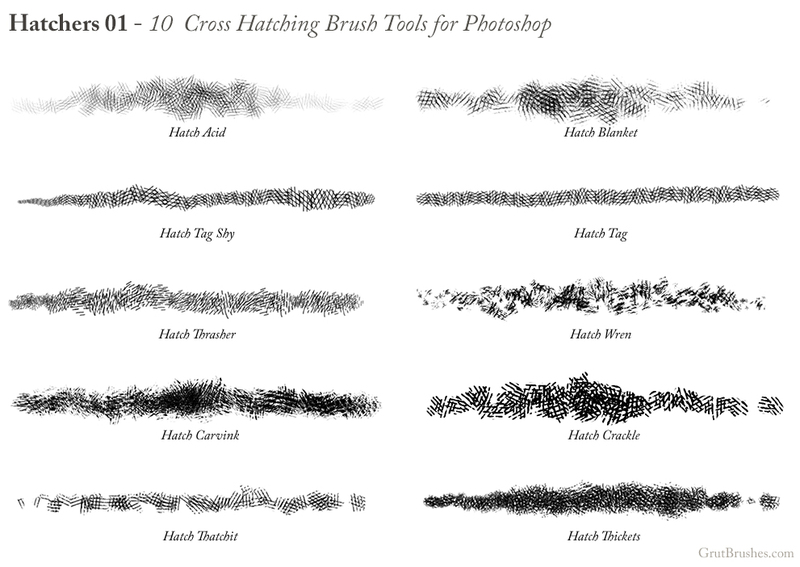 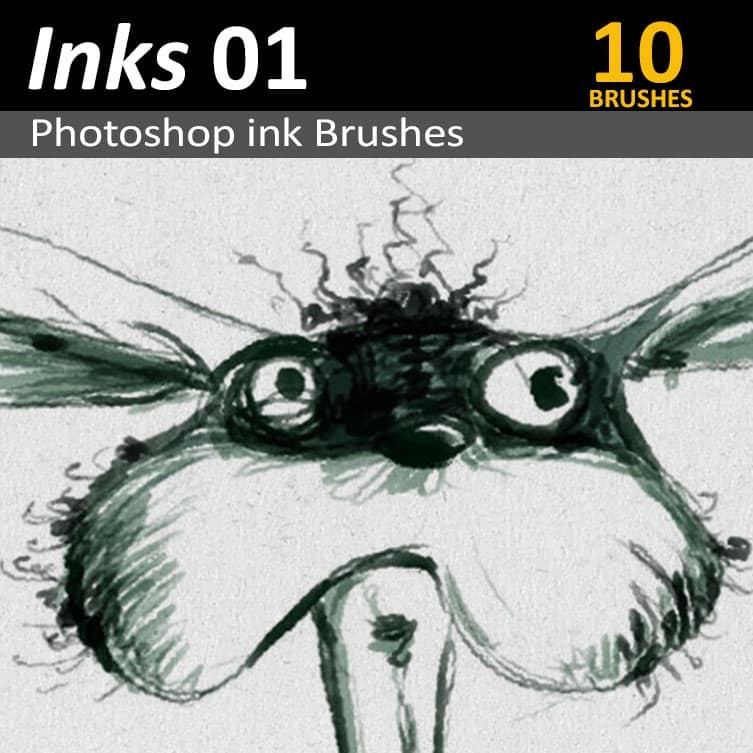 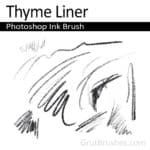 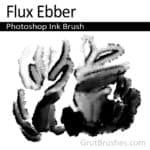 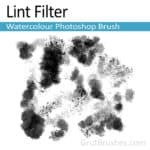 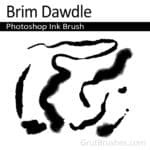 10 Cross hatching inking brush toolsets for digital artists. 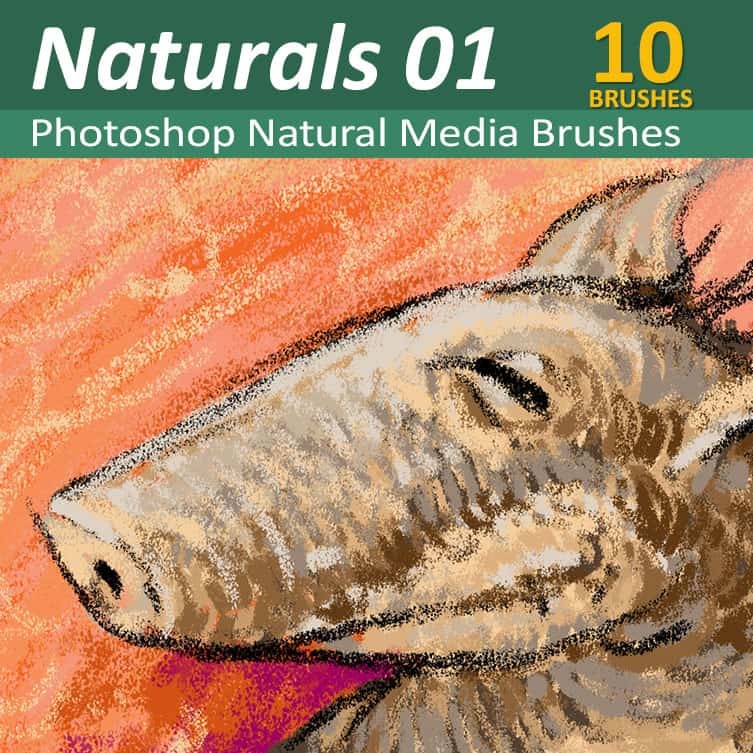 You also get a free 30 day Trial Art Brushes membership! 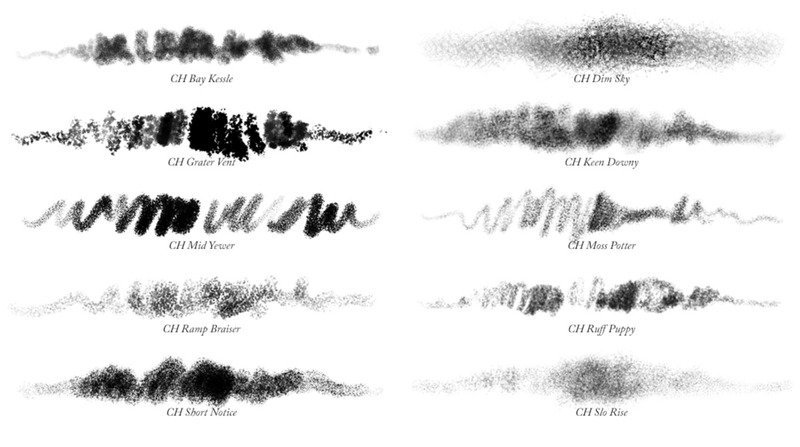 Before they become part of a set, all new brushes are available either to Members-Only or for $1 each. For the next 30 days you will be able to download any new Members-Only brushes. 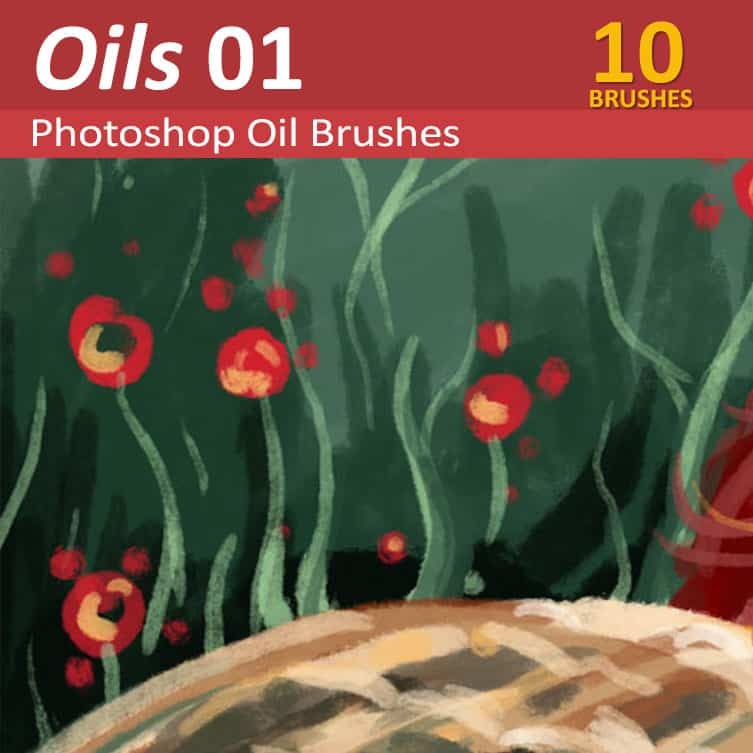 Renew for a full Art-Brush membership and you will also get access to download all the archived Members-Only brushes as well, plus any new brushes for as long as you remain a member! 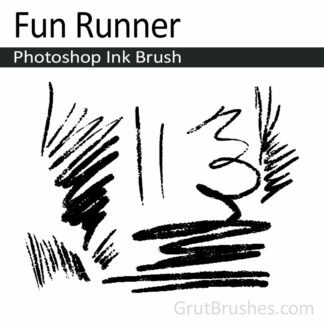 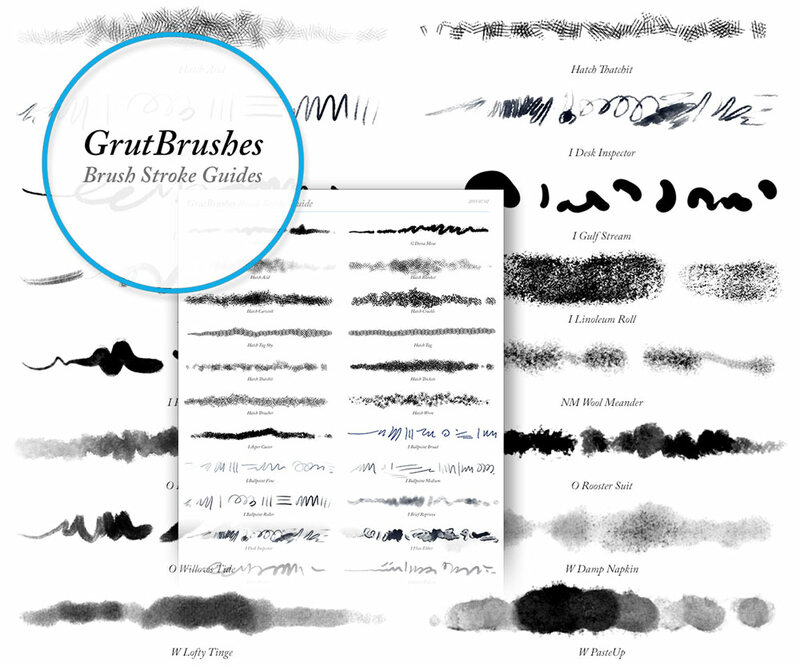 Sample brush strokes drawn using every single GrutBrush in one image. 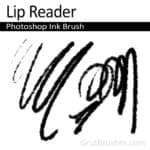 Download as a JPEG or PDF files to browse as an offline reference. 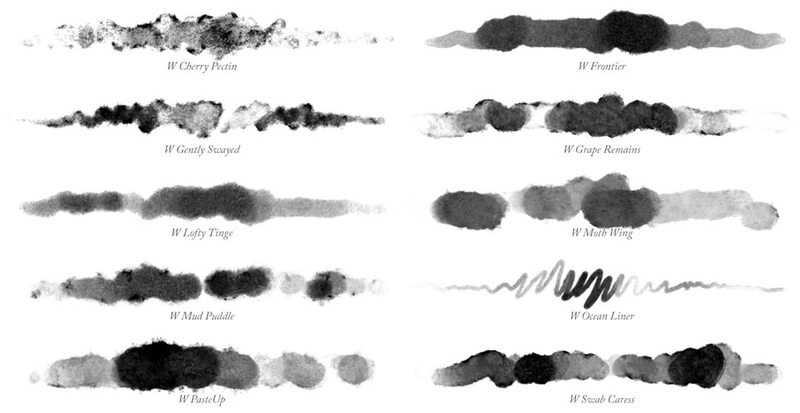 What if 12 new brushes are released tomorrow? 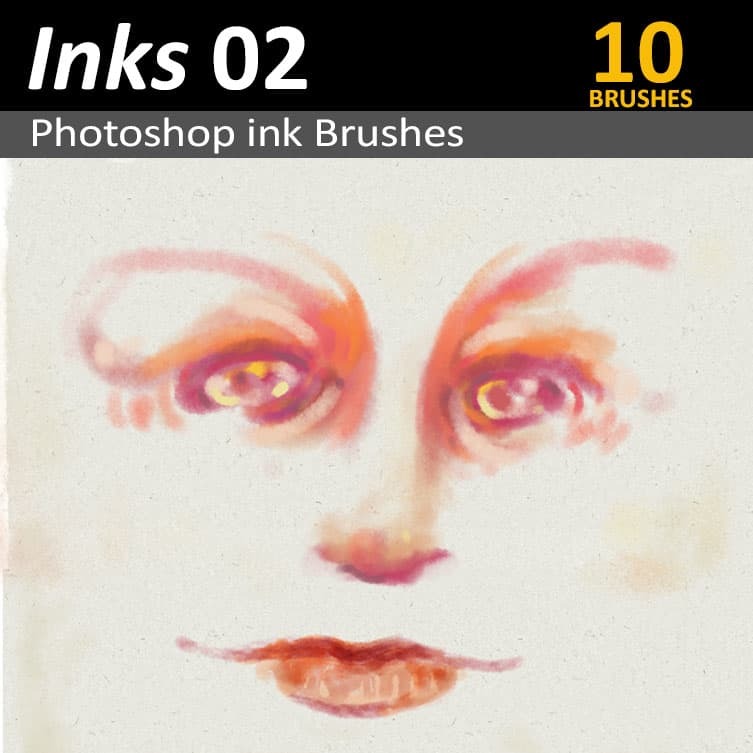 You can download those as well for free. 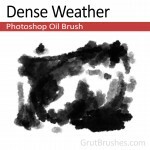 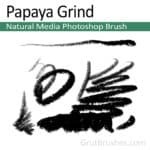 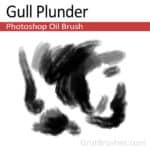 Any new Photoshop Digital Artist’s brushes released on GrutBrushes.com in the next 30 days will be yours to download at no additional cost. 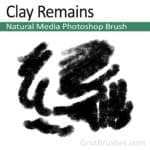 Is this a subscription? 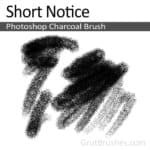 Will I be charged again? 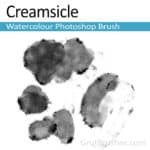 No, this is a one time fee and the brushes are yours to keep forever. 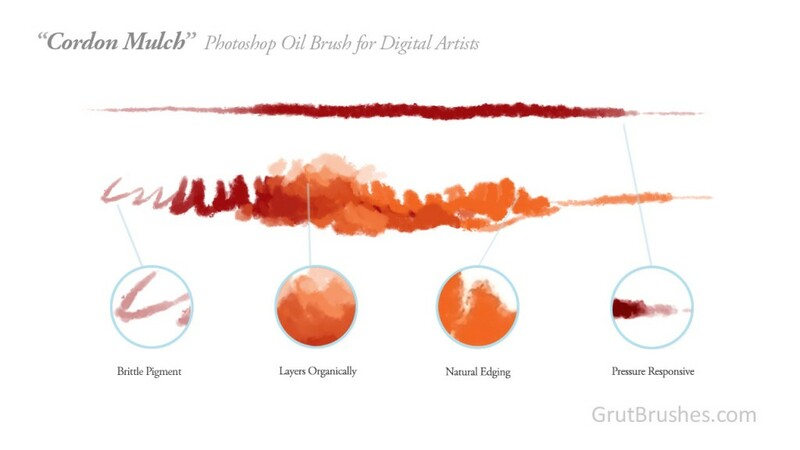 Your free trial Art-Brush membership will expire after 30 days. 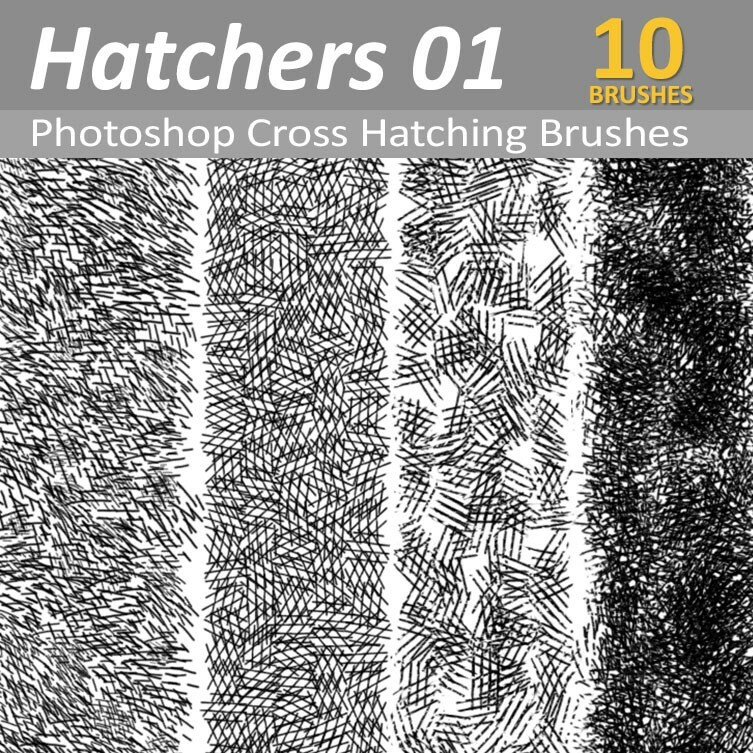 How do I download the new brushes? 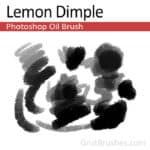 As long as you are logged in, the prices for all brushes for the next 30 days will be magically reduced to $0. 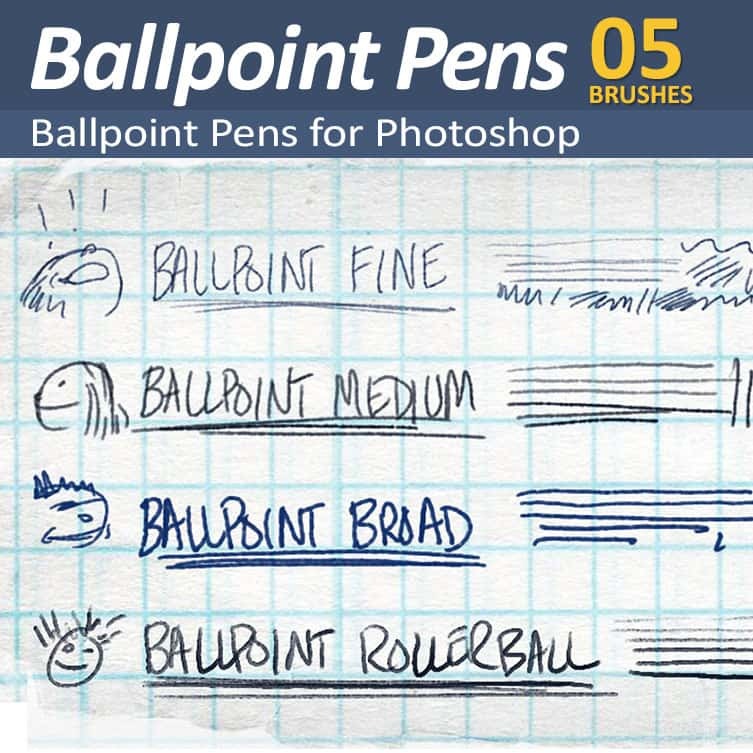 You can then add them to your cart and ‘purchase’ them. Once you download them, they will be added to your account and available to download even after the 30 days are up. 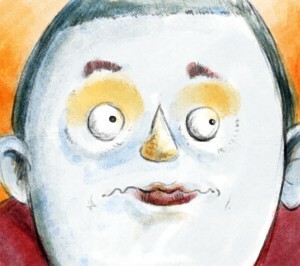 If you are already registered then you already have a password. 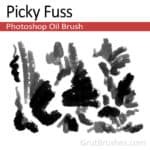 Purchasing this “Multiset” collection will give you 30 days of access to download all new Photoshop Artist’s brushes on the site. 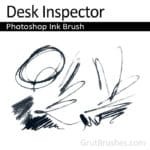 What if it doesn’t work with my version of Photoshop? 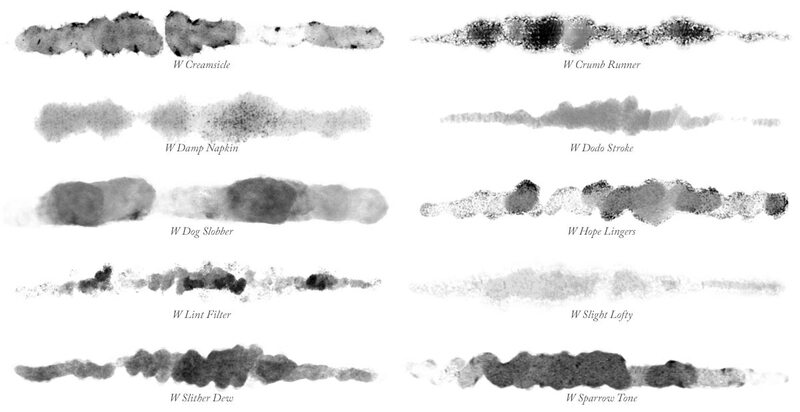 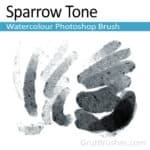 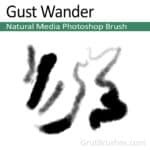 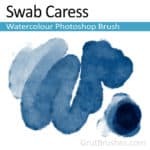 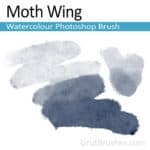 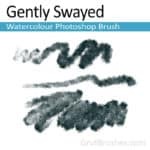 You can download a free watercolour brush here to try before you buy. 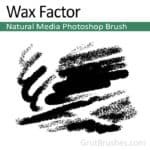 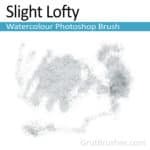 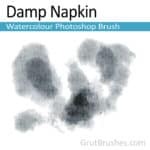 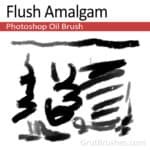 If this brush works with your version of Photoshop, they will all work. 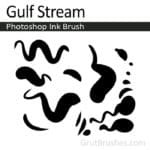 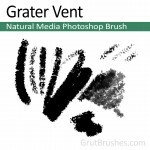 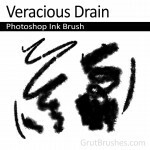 GrutBrushes work with version CS5.5 and higher of Photoshop. 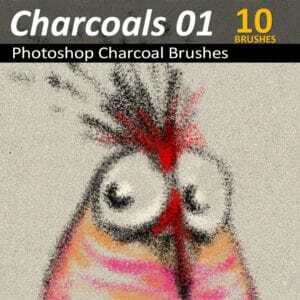 I’m already registered, how do I get access to download all the brushes? 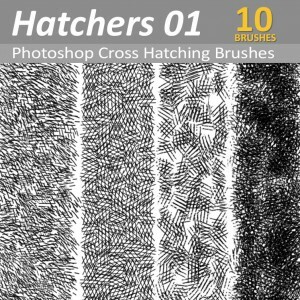 How many new brushes can I expect to get in the next 30 days? 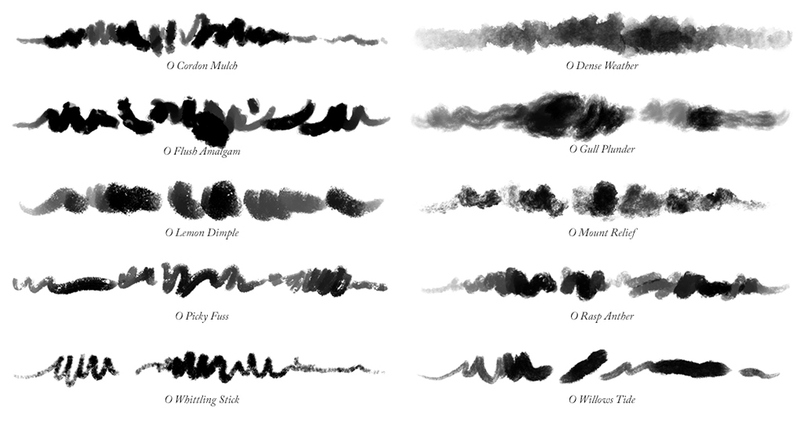 It really varies, in the past year, there have been 4 to 14 new brushes every month, averaging out at around 8 (see history below). 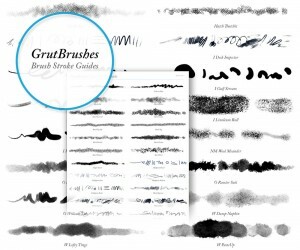 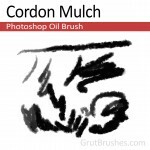 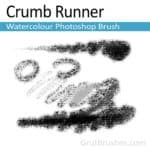 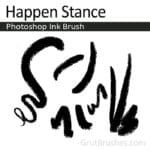 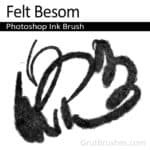 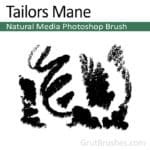 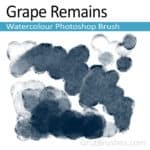 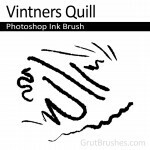 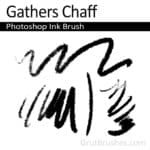 Keep in mind though, GrutBrushes.com is just me, Nicolai, and it does take time to create, test and publish new brushes but as soon as I have a brush that I love and think is worthy of sharing I will publish it and share it with you! 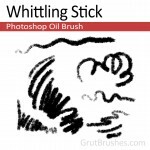 What happened to the ‘AllBrushes’ Set? 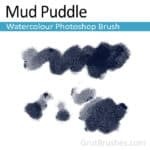 It has been retired and this MultiSet Collection has replaced it.